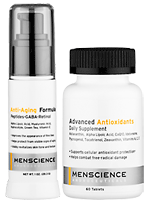 Reduce wrinkles, fine lines, dark circles and other signs of aging with these anti-aging products. 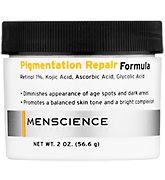 Our men’s dermatological-grade line can also help fight age spots, dark spots and eye-area problems.  Eye Gel Mask for Dark Circles, Puffiness or Bags Under Eyes.